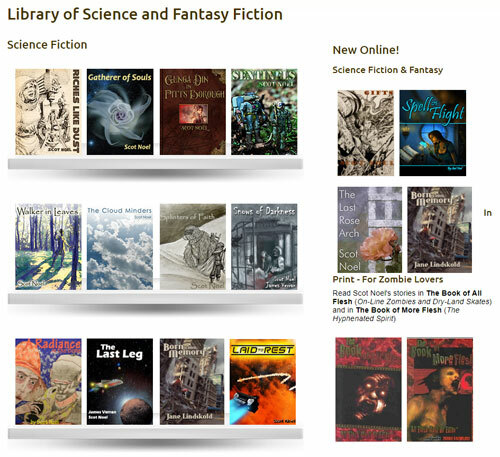 If you remember our website for Free Fantasy and Science Fiction – www.ScienceandFantasyFiction.com, this website, DreamForge Magazine, is simply the evolution of that hobby site into a more advanced publishing venture. With the same owners and the same crew, we’re taking a bigger step. Starting in 2019 (12 years after our first website went online, can you believe it! ), we plan to publish electronic and print versions of great stories from new and established authors. 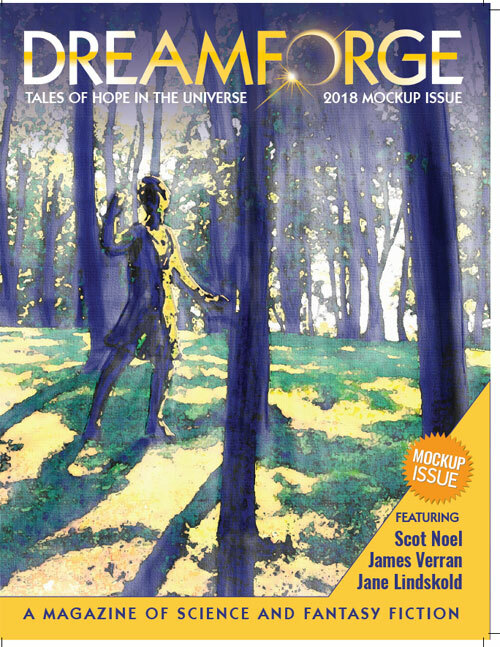 At DreamForge Magazine, our primary focus is to present tales of imaginative fiction featuring engaging characters immersed in compelling plots, the outcomes of which, win or lose, present compassion and perspicacity as enduring and indomitable parts of the human spirit. You can learn more by visiting our Rules of Fiction page. And don’t worry, in time all of your favorite old stories will make their appearance in our FREE Stories area of the website. Why a magazine? In fiction and the world in general, we’ve seen the novelty of dark and grim perspectives grow to a commonplace expectation. Everyone, it seems, assumes the world has already gone to hades in a handbasket and a good apocalypse might be what’s needed to freshen it up. DreamForge Magazine stands for the endurance and indomitability of these essential principles: integrity and decency, compassion and creativity, intelligence and inventiveness, the rule of law and liberty under the law; the dignity of the individual, and the power of synergy to unleash the potential of disparate individuals and communities for the betterment of all. While acknowledging our world and the universe beyond as a complex and dangerous place and accepting that humans may be destructive to a level not yet seen, we do not subscribe to hopelessness or futility as a vision of the future or of any setting or situation. In all worlds and times, our tales revolve around those individuals and groups who bring meaning and value to the world, whose actions are of consequence, and whose dreams are the vanguard of things to come. Join us. Visions of a Positive Future are something we can all explore and enjoy together. Sign up for our Newsletter today!